Welcome to the world of Tiny the Tree Frog and Friends. Stay a little or a while, there’s much to see and do in a special little web shop made just for you! 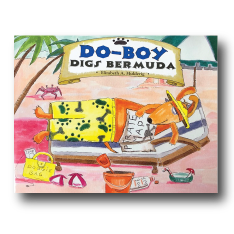 Go on a whirlwind adventure tour of Bermuda with Do-Boy, the precocious “hot dog”, as he digs up an ancient pirate map. 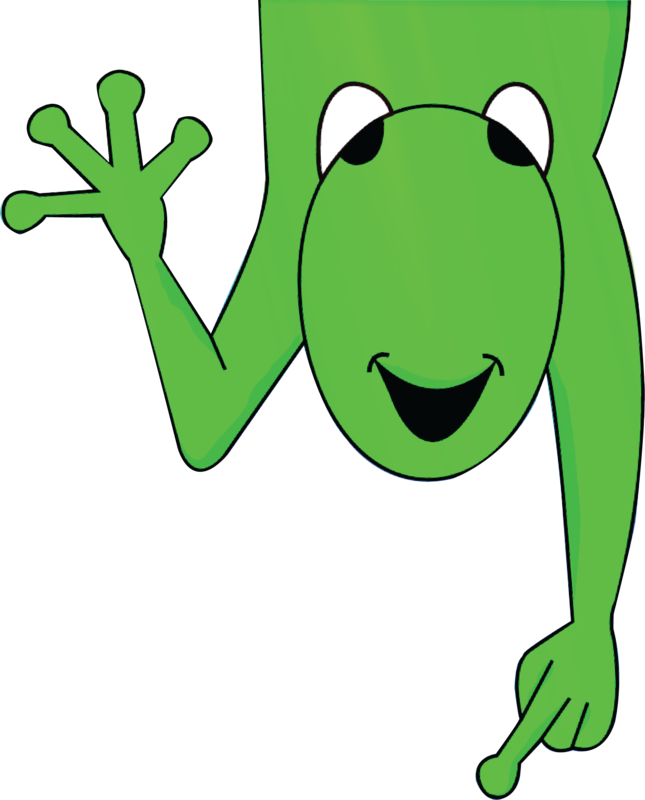 Tiny The Tree Frog Tours Bermuda is Bermuda’s best selling and award winning children’s book. 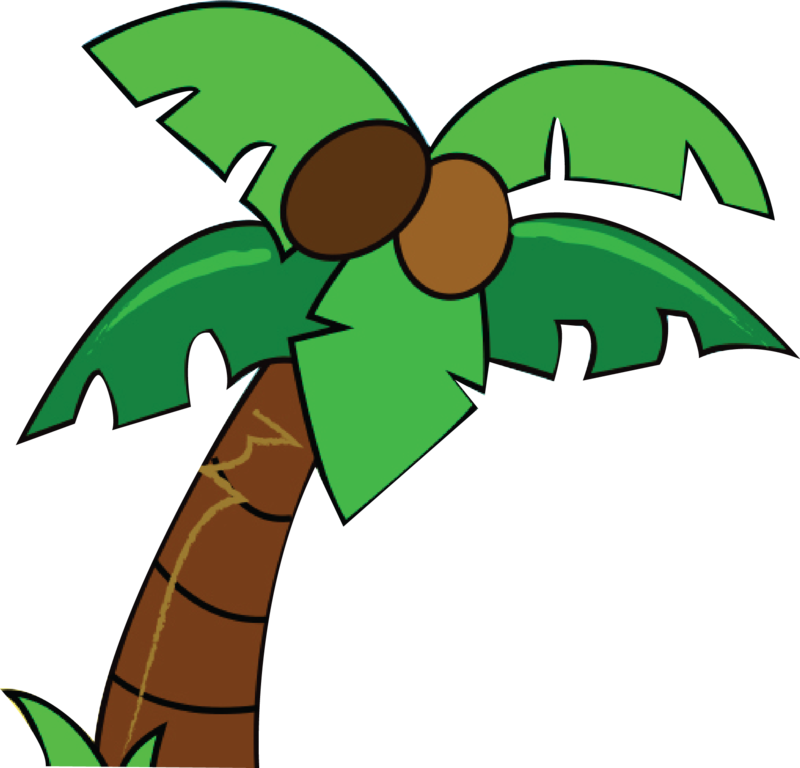 Follow Tiny as he tours his island home! 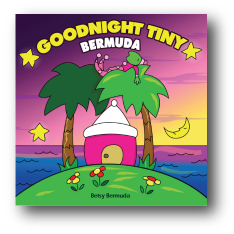 It’s time for bed and Tiny the Tree Frog is saying goodnight to all his friends across the island of Bermuda. 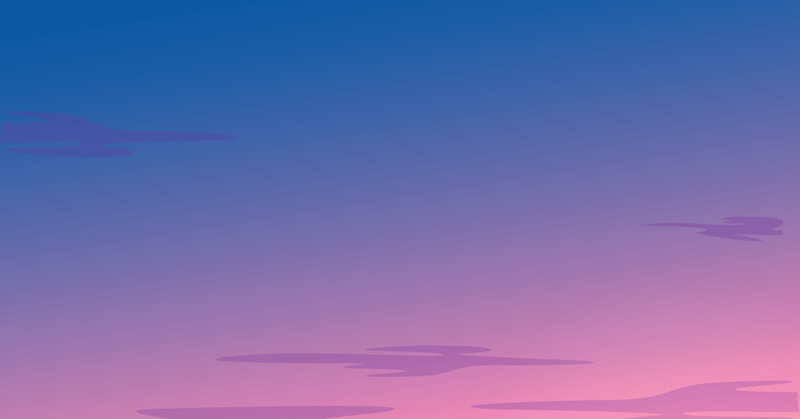 The World of Tiny and his Friends — Great for Kids and Kids at Heart! We love reading Tiny the Tree Frog books to our grandchildren every time they come to visit — Bermuda is brought to life for our little ones through such beautiful imagery! Take a piece of Bermuda home with you! 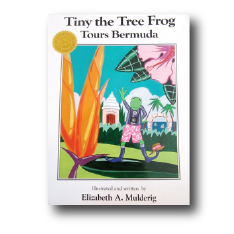 Share in the adventures of Tiny the Tree Frog and enjoy having a special keepsake of the island that has been so expertly captured by Bermudian author Elizabeth Mulderig.